For the third calendar year in a row, I set a personal best for kilometres cycled. 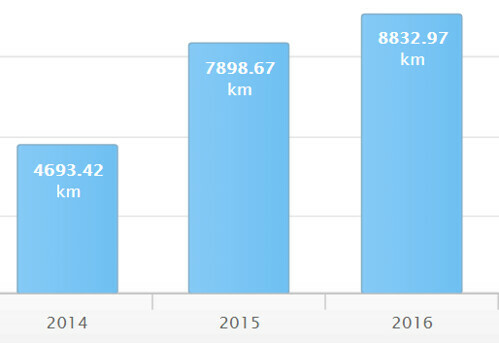 I finished 2016 with 8857.43 KM cycled. Here's how I got to 8857.43. Due to travel, I lost a week in February, a couple of weeks in August, and another week in December. Wow, is that all on the same bike? Some people don't even put that mileage on their cars! Almost all on the same bike. During some of the snowier days in January and February I rode my old Giant hybrid, but 97% or so of these KMs were on my primary bike. 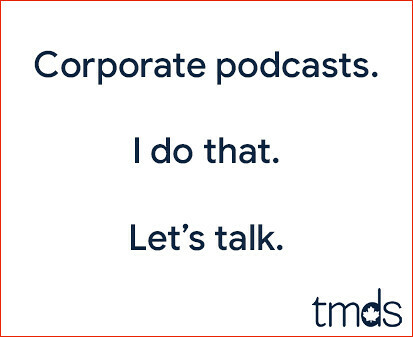 This is an impressive feat, TM. Incredible by any metric. Even if you just divide the total mileage by 365 days in the year, you're averaging 24 kms a day. If the average Canadian did even 25% of that amount of exercise we'd be in great shape. Bravo! I *just* stumbled on your RahRahRaina interview yesterday after hearing her on CBC. By extension, rooted around here and discovered that you're also a cyclist. Very cool. I did a radio show called Bikesheviks on CJSW campus-community radio for 13 years ending in 2010. The station now has a show called The Throwback whereby old hosts come back for 8-weeks. I'm doing my 'throwback' starting in March and now that cycling has boomed in recent years, I'd like to do related interviews. Would you be interested in doing a brief interview about your podcast and your seeming love of cycling?